If you've never had an MRI scan before, you may be a bit nervous at first. We understand that the examination can be a bit stressful, but there is no reason to fear the MRI machine. 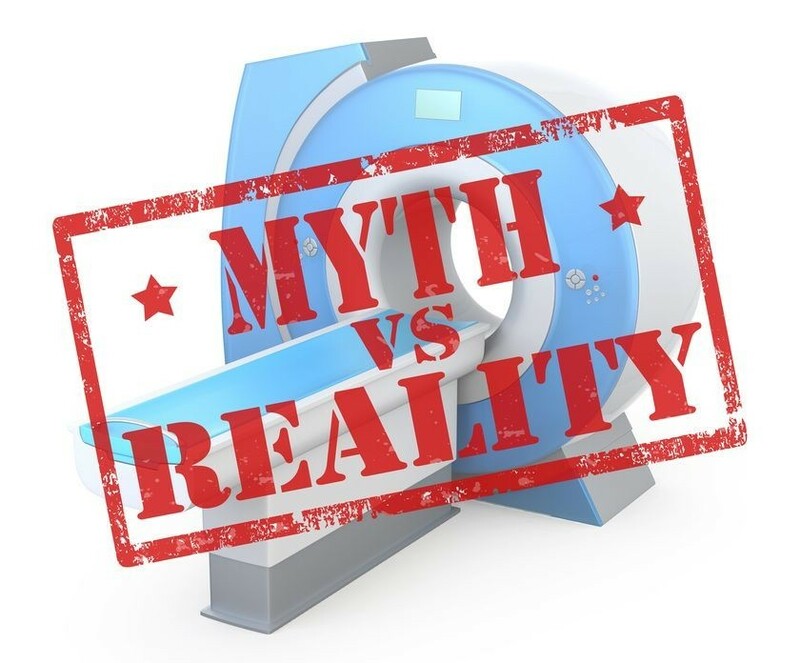 Having an MRI is a painless, completely safe procedure. You'll be much less anxious if you know exactly what to expect, and this guide will walk you through the steps of a typical MRI scan. 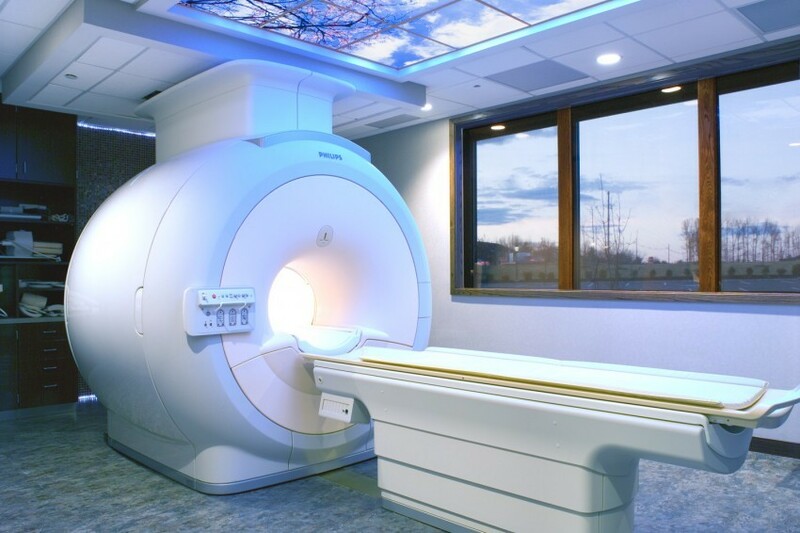 Read on to learn more about MRI radiology and what a typical MRI scan looks like. 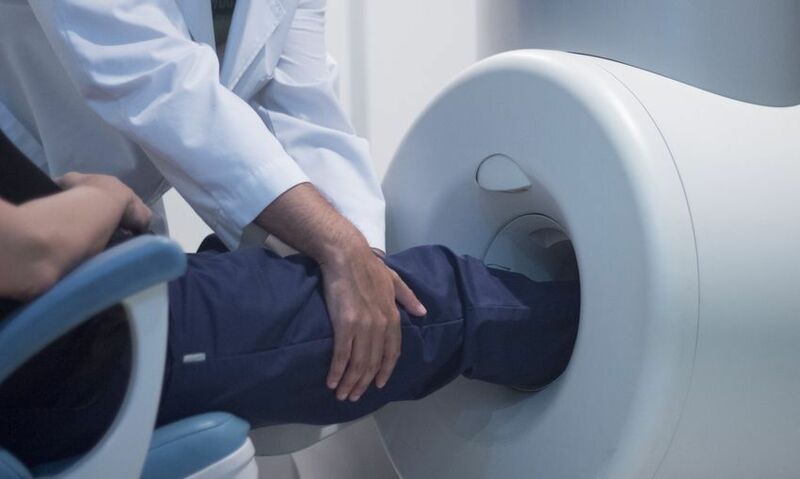 First off, MRIs are extremely common: over 30 million scans are performed each year in the U.S. MRI stands for Magnetic Resonance Imaging; the technology utilizes magnetic frequencies and radio waves work to recreate an image of what's inside your body. It is similar to an x-ray. The procedure is non-invasive and completely painless. On the day of the MRI, you won't have to do much to prepare. The only real precaution the radiologist will give to you is to not wear any metal (because magnets and metal get along TOO well). If there are any special instructions, your radiologist will outline them all when the MRI is initially scheduled so you have ample time to prepare. For example, they may ask you to refrain from eating about an hour or two before the test, but usually you will not need to make any special preparations. Anyone can get an MRI regardless of age. The only limitation is for pregnant women. If you are pregnant, the technicians will opt for an ultrasound in place of an MRI scan. When you go in for the MRI, you will lie down on the bed and be asked to remain still. The machine will move as you are positioned to get the clearest images. You may hear some loud tapping and thumping noises coming from the machine, but those noises are all completely normal. To block out the sound and ease your nerves, you'll be given headphones so you can listen to music. The entire scan may take anywhere from 30 minutes to two hours, depending on the complexity. You can close your eyes and relax as the machine does its job. All you have to do is lie still and relax as the images are being taken. A radiologist will oversee the entire process and will be able to speak with you if you have any questions or need to stop for any reason. 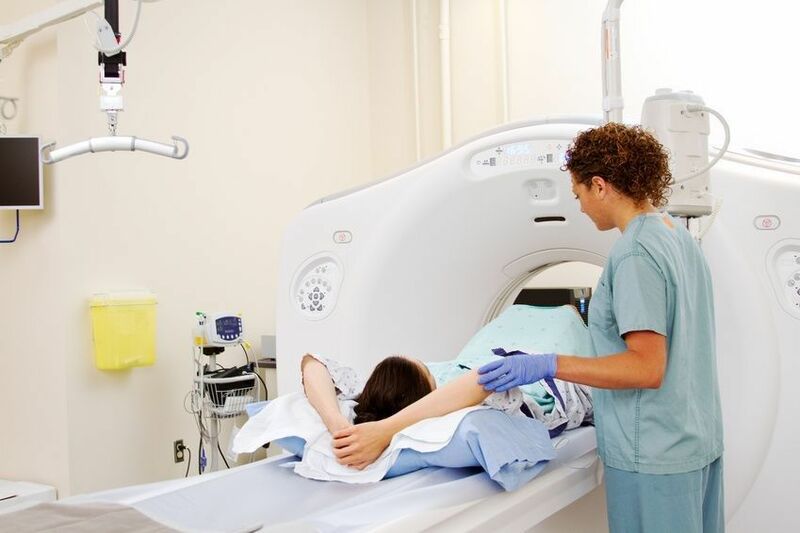 Our technicians will make you feel at ease and comforted through the entire scan. Unless you were given a sedative, you can resume your daily activities! After an MRI, you will be able to walk around, drive, or even go back to work. An MRI is nothing to be nervous about. It will only give a better diagnosis and help your doctors provide the care you need. Call us today if you have any further questions about what to expect during your scan.